Between your school’s annual winter wonderland dance, family dinner at your Aunt Linda’s, and-oh yeah!-your bestie’s New Year’s Eve bash, the holiday season is go go go time. And whether you have multiple parties or just one on your calendar, you want to look haute all night…and we’re not just talking about your sleek holiday dress. Sometimes a gal needs to get by with a little help from her beauty products. 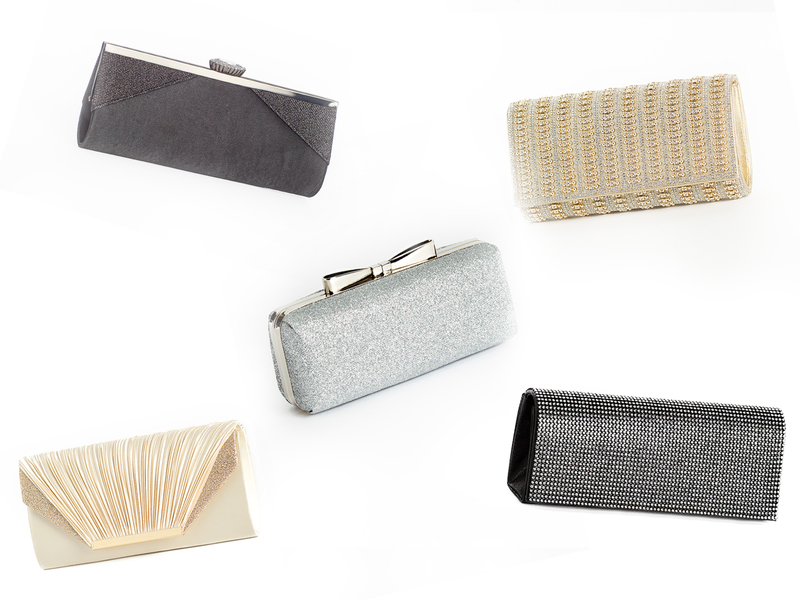 Keep scrolling for the essentials to pack in your holiday clutch. Then, prepare to let it shine, let it shine, let it shine.